To say the Red Sox third base situation has been less than ideal this season would be an understatement. 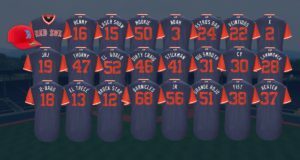 But even with the heavy load of prospects they have sent out of their organization in the past couple years in an assortment of deals, they managed to hold onto a couple of their top guys at the hot corner, and one of them was on the move Thursday morning. 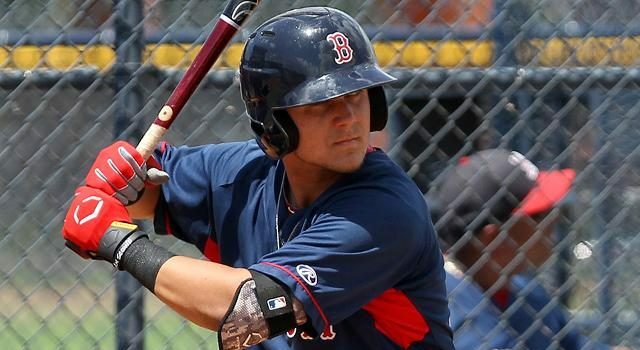 Michael Chavis got the call to Double-A Portland, like many were anticipating and even calling for. But, for the time being, that is the only move they will make. So yes, he is teammates with fellow Red Sox third base prospect Rafael Devers–for now. If you were wondering, Chavis hit .318 with 17 home runs and a 1.029 OPS in 59 games for Salem. And oddly enough, Chavis is hitless in his last 20 high-A at-bats with 10 strikeouts, but maybe this change in scenery boosts his numbers. Most likely, he’ll DH for the time being. He did in the majority of the games in Salem since he struggled defensively at third base (.853 fielding percentage) to the point where you start to think, maybe he’d be better suited elsewhere in the field. Have to figure he’d be a better left fielder than Hanley Ramirez. 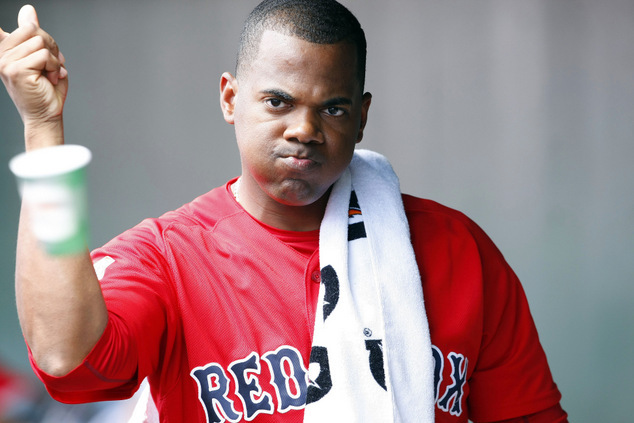 For those wondering about Devers in Triple-A, calm down for a moment. He’s only 20. The Red Sox said they’re not rushing him. His K/BB ratio in Double-A is 22/50. He’s not MLB ready yet. He probably won’t be MLB ready this year. He deserves a shot in Triple-A yes, but maybe in a couple weeks since he’s batting .297 with 14 home runs and a .924 OPS in 63 games this season. So to answer your question: yes. Going out and grabbing a rental third baseman at the deadline is still a pretty good idea. These guys are making some progress and showing impressive power at a young age, but they’re not at that point yet.